You have a story. We can help tell it. Whether you’re welcoming your first child, or seeing them walk down the aisle, we can help capture and tell your family’s story. 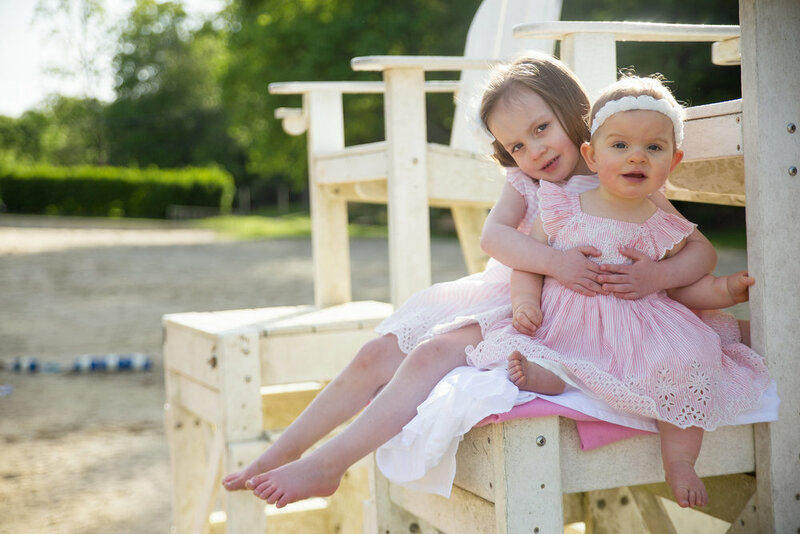 Since the beginning, LMO Photography has been dedicated to capturing families and their stories authentically and naturally. 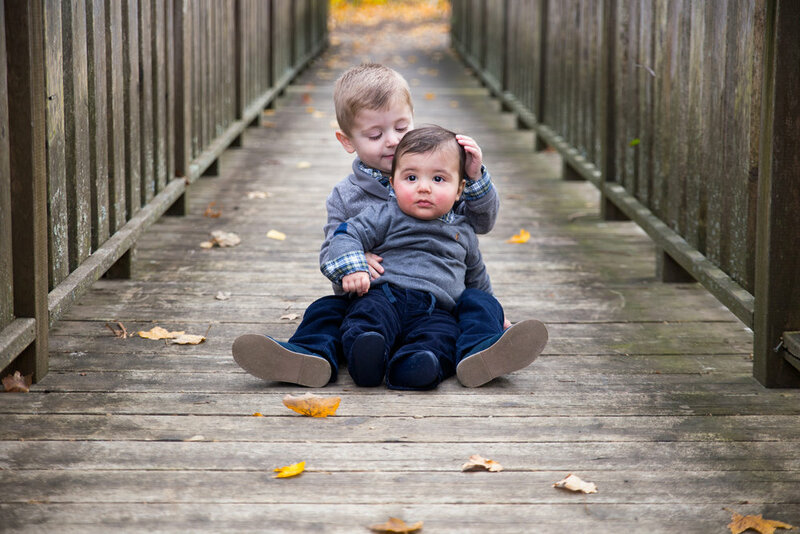 At LMO Photography we also put an emphasis on building relationships. We are a husband and wife team – but we're also a family. And you, our clients, are an important part of our extended LMO family. Announcing: 2018 Valentine Mini Sessions!